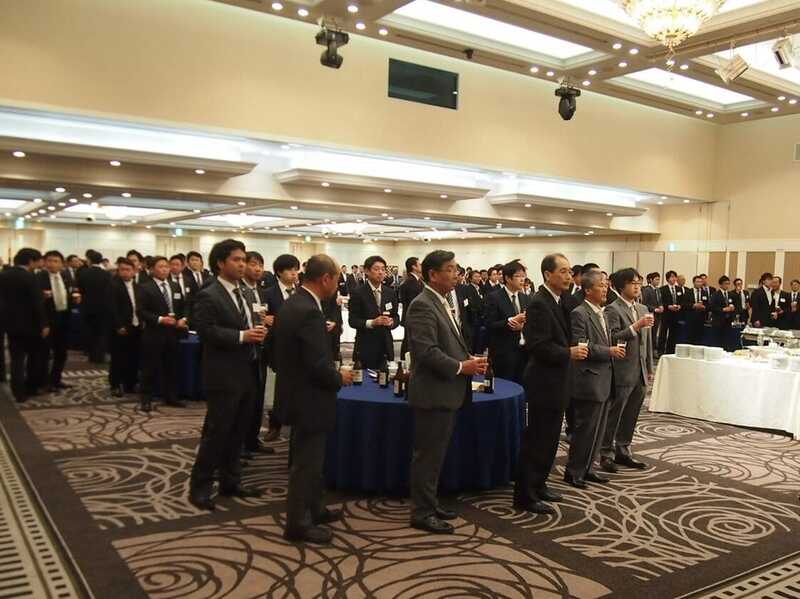 JAPAN - Three hundred managers from customer companies in Japan attended the 100th JCA in Osaka to recognise the historic milestone and continue to be part of a very productive and successful relationship between Aviagen®, Nippon Chunky and the Ross® customers. The first JCA seminar was held back in April 1972 and established the same broad objective it maintains today - to achieve better performance of Chunky parent stock and customer companies by improving management techniques. 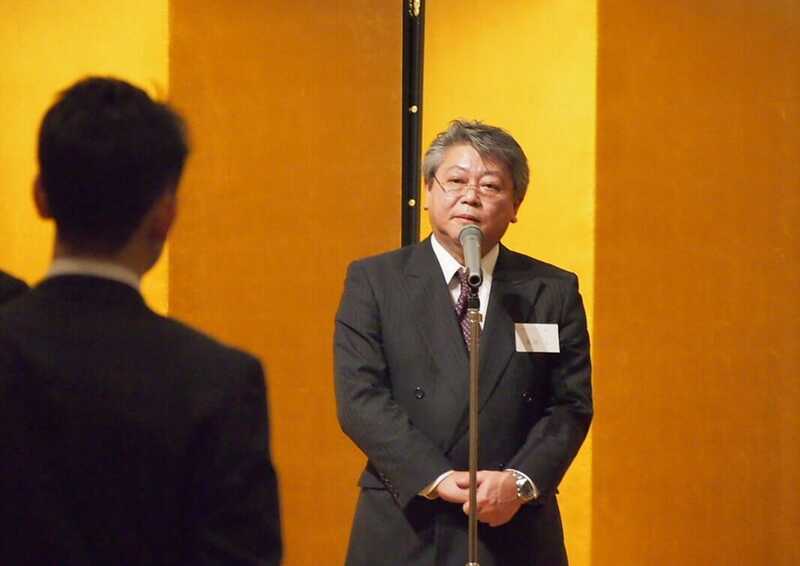 Each meeting conveys the latest information from Aviagen to Nippon Chunky customers which helps to build mutual understanding and the cooperation that exists between JCA members today. They have long recognised that the JCA seminar is the place to improve their management skills, gain access to the latest information and also share their own experiences for improvement. The JCA seminar has developed significantly since its inception and will continue to host regular visits to other countries to learn from other customers’ experiences. With the help of Nippon Chunky, Aviagen understands the market requirements in Japan and has through the Ross 308 breeding program developed a bird that has provided the economic advantages and live performance sought by customers. Nippon Chunky understands the characteristics and the management information for the Ross 308 and has diligently transformed this knowledge and support to their customers. The 100th JCA meeting featured presentations on the history of the JCA, an Aviagen update, a Nippon Chunky report, a review of Spain and France as future visit options, analysis of customer field data, and a review of Nippon Chunky flock performance data. The success and longevity of the JCA comes as a result of the strong and enduring relationship between Nippon Chunky, Aviagen and the Ross team. Their combined efforts have delivered the right breed, information and service to retain market leadership in Japan.